Congratulations to Angelina Eynon, the final winner in our Olympics Trivia Contest! 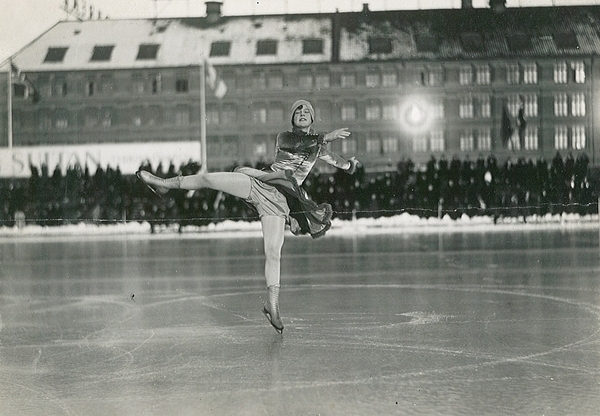 Angelina correctly identified Sonja Henie in our photo and trivia question and was entered in our drawing. She wins her choice of LiveKühn® PeacePad™. Thank you to everyone who participated in our Olympics Trivia Contest. Be sure to like our Facebook page for the latest LiveKühn news and promotions! 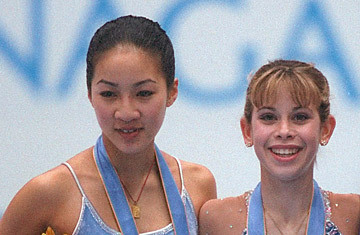 Time.com/Getty: Michelle Kwan (left) and Tara Lipinski in 1998.Congratulations to Toni Kays Hudson, the latest winner in our Olympics Trivia Contest! Toni correctly answered that snowboarding made its Olympics debut in 1998 in Nagano, Japan. She also knew that at those Games, 15-year-old Tara Lipinski beat out Michelle Kwan to become the youngest individual gold medalist in Winter Games history! Because Toni answered correctly, her name was entered in our drawing and chosen, so she wins her choice of LiveKühn® PeacePad™. Are you ready for YOUR chance to win? Our final Olympics trivia contest starts Friday, Feb. 20, so be sure to follow along on our Facebook page to win! Congratulations to Traci Sedaka, the latest winner in our Olympics Trivia Contest! Traci correctly answered that the first Winter Olympics were held in 1924 in Chamonix, France, and that the athlete on the Olympic medal was holding a pair of skates in one hand and a pair of skis in the other. Because Traci answered correctly, her name was entered in our drawing and chosen, so she wins her choice of LiveKühn® PeacePad™. Are you ready for YOUR chance to win? Our next trivia contest starts Monday, Feb. 17, so be sure to follow along on our Facebook page to win! The LiveKühn team will be on Olympic holiday Feb. 14-16, 2014. 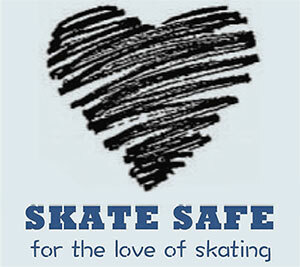 Orders placed after noon EST on Thursday, Feb. 13, will be shipped on Monday, Feb. 17. Thanks, and Live Bold! Congratulations to Stephanie Chin, the first winner of our Olympics Trivia Contest! Stephanie correctly answered that the Olympic Torch went on a space walk, where no other Olympic Torch has gone before. 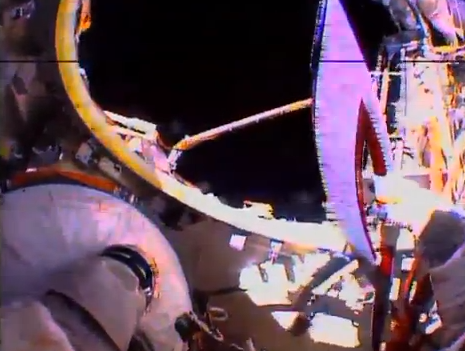 Most interesting, this space walk occurred outside the International Space Station. Did you know that the same material used in our revolutionary LiveKühn® PeacePads™ is on the space station, too? Because Stephanie answered correctly, her name was entered in our drawing and chosen, so she wins her choice of PeacePad™. Are you ready for YOUR chance to win? Our next trivia contest starts Tuesday, Feb. 11, so be sure to follow along on our Facebook page to win! Want to know more about that space walk? Check out the video here. 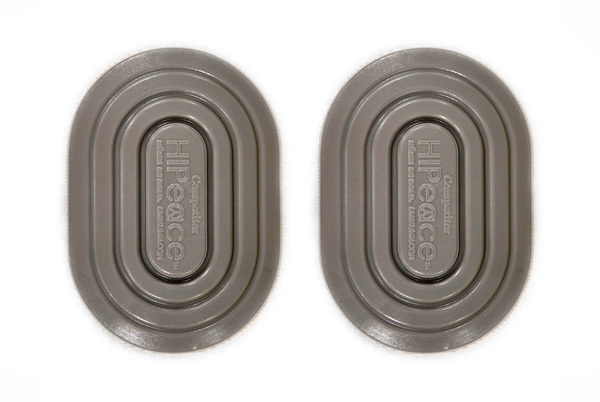 Just steps away from the snow-covered slopes, LiveKühn® PeacePads™ have an amazing new view. Their display area on the shop wall faces a window to the sparkling midday snow, the sunset over the mountain, and the nights under the lights. Skiers speed down a racecourse, snowboarders catch air in the terrain park. A child completes the first run ever down the mountain with a giant smile, and a family continues their snowy mountain tradition. Just steps away, a beautifully lit outdoor ice rink welcomes young and old. The window opposite to the display of PeacePads is a window to a world of snow and ice. 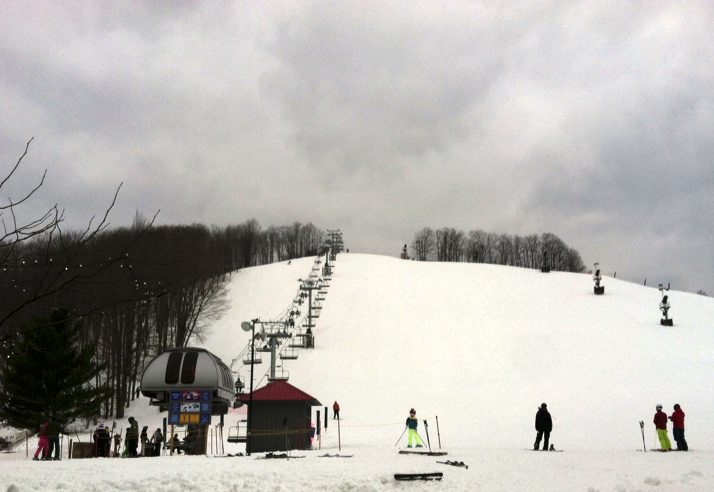 Consistently rated one of the top resorts in the region for its snow and a destination for families (Best Terrain in the Midwest-OnTheSnow, Best Ski Resort-Michigan Travel and Vacation Magazine, Best Spa for Ski & Snow-Spafinder Readers' Choice Awards), Crystal Mountain in Thompsonville, Mich., is the place where many first experience the joy of the snow or ice – a joy that lasts a lifetime. 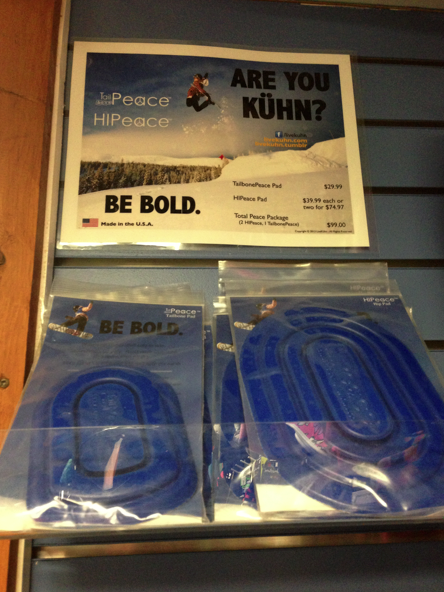 LiveKühn is proud to now have our HIPeace™ and TailbonePeace™ pads available for purchase in the Mountain Sports shop. We can't wait to be a part of the discovery of their sport and journey of aspiring athletes, encouraging them to "Be Bold™" in their sport and life. We're in the final countdown to Winter Olympics 2014, and we here at LiveKühn couldn't be more excited! To celebrate, we will be giving away FREE PeacePads™! From the Opening Ceremonies in Sochi on Friday, Feb. 7, through the closing Feb. 23, we will be asking Olympics-related trivia questions on the LiveKühn® Facebook page. If you comment with the correct answer, your name will go into a random drawing. If your name is drawn, you win the PeacePad™ of your choice. Easy as that! Be sure to "like" our Facebook page now so you don't miss out on the fun. Good luck to all the Winter Olympics athletes, and to all of you playing along in the LiveKühn® Olympics Trivia Contest! The Competitor™ is here, and it's getting noticed. Jo Ann Schneider Farris, About.com's figure skating guide, recently reviewed our Competitor™ pad, which is 30% smaller and lighter than our other pads and is designed for a competition or event. Learn more about the Competitor™ HIPeace™ here. Read Farris' complete review here.